The CBD Oil by MediHemp with 10% CBD is by far our number one! This is a fairly high percentage but still suitable for people who have never used CBD before and those who want to switch to a higher percentage. Since the dosage is different for each person, you can try searching for your correct dosage yourself. You can do this by building the number of drops weekly. Of course, we send clear instructions along with your order. This high quality CBD oil has a percentage of 5% CBD. This product is perfect for your first CBD purchase. This 10ml bottle contains at least 200 drops of CBD oil. This bottle is popular because the combination between a great price and with an percentage of 5%, the oil is suitable for adults, children and even animals. Most customers who have ordered the number 2 on this list, choose the 30ml for their second order. The oil in this bottle is exactly the same as the 10ml but you can order this bigger 30ml bottle for a better price. 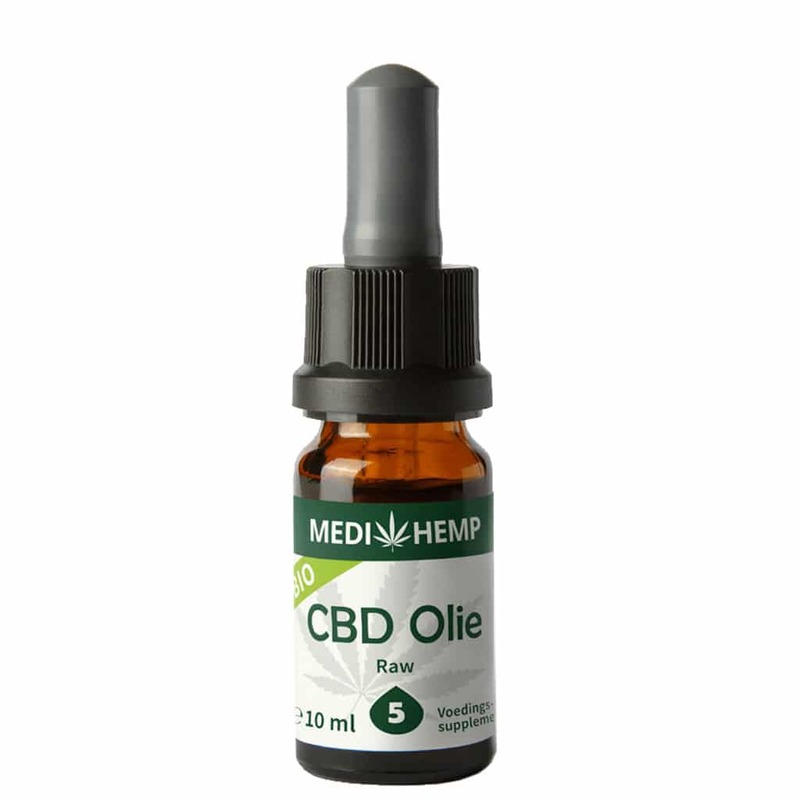 The CBD oil by Medihemp is the most popular and reliable brand which is 100% legal. This bottle contains more than 620 drops. These CBD capsules have lots of advantages and are very popular. 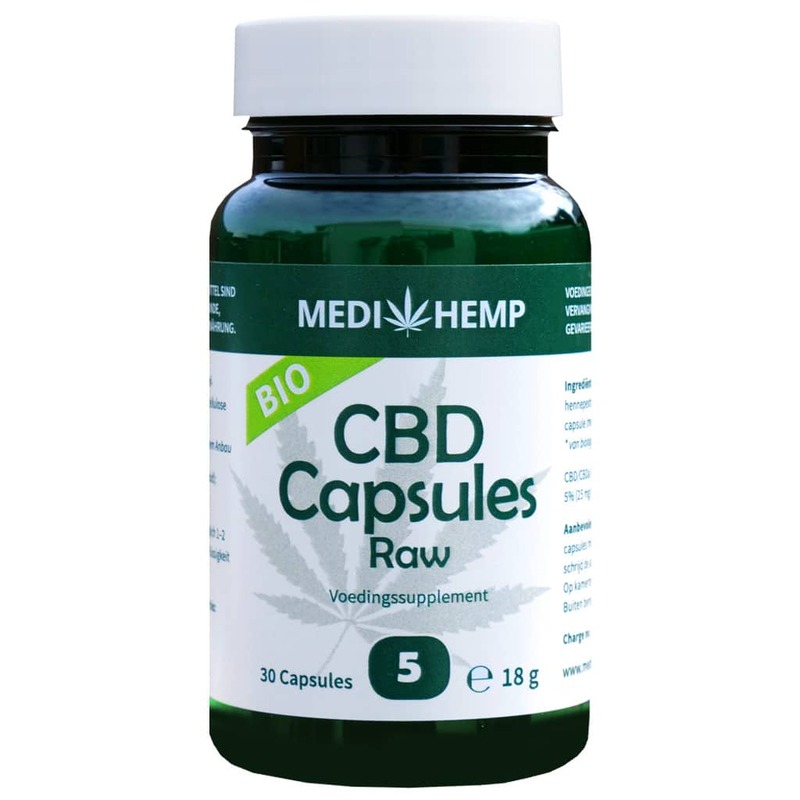 These capsules contain the same high-quality CBD oil as the 5% bottle by Medihemp. Taking these capsules with water or any other beverage is very easy and you won’t taste the oil because it’ll dissolve when it reaches your stomach. Always get the same perfect dose and very handy when you are traveling! The CBD is produced in an all organic and natural way. The harvest is hand-picked and converted into a very high-quality CBD product. 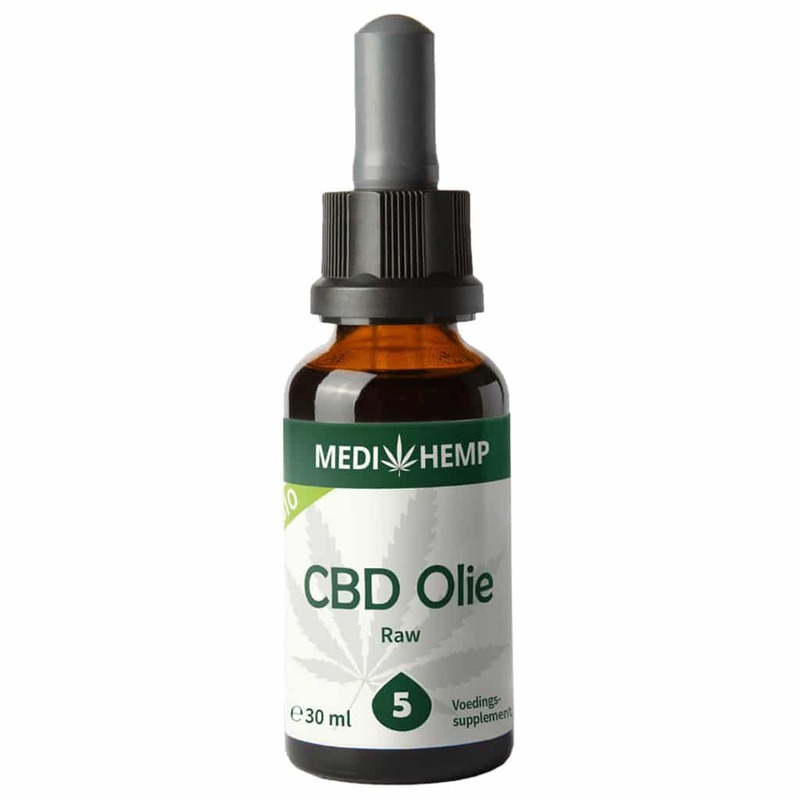 The taste of this biological oil can be described as nutty and according to our customers, tastes a lot better than the regular RAW CBD oil from Medihemp.